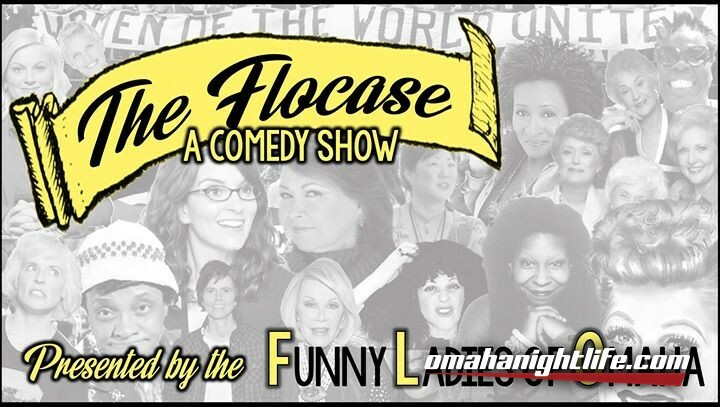 The FLOcase is back with an all new line up of some of the best and brightest femme comics in Omaha and Lincoln. 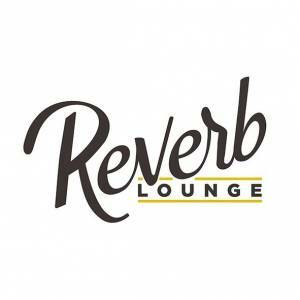 Join us as we take the stage to crack wise and entertain. Featuring the talents of some of the funniest ladies you'll ever see, FLOcase is set to bust both guts and gender stereotypes. We will have a donation box for undies to go to YES: Youth Emergency Services. These donations will assist young people in their teens and early 20s living with housing insecurity. and your host for the evening, Angi Sada.